Here is a beautiful song by the marvellous singer Rosemary Clooney. 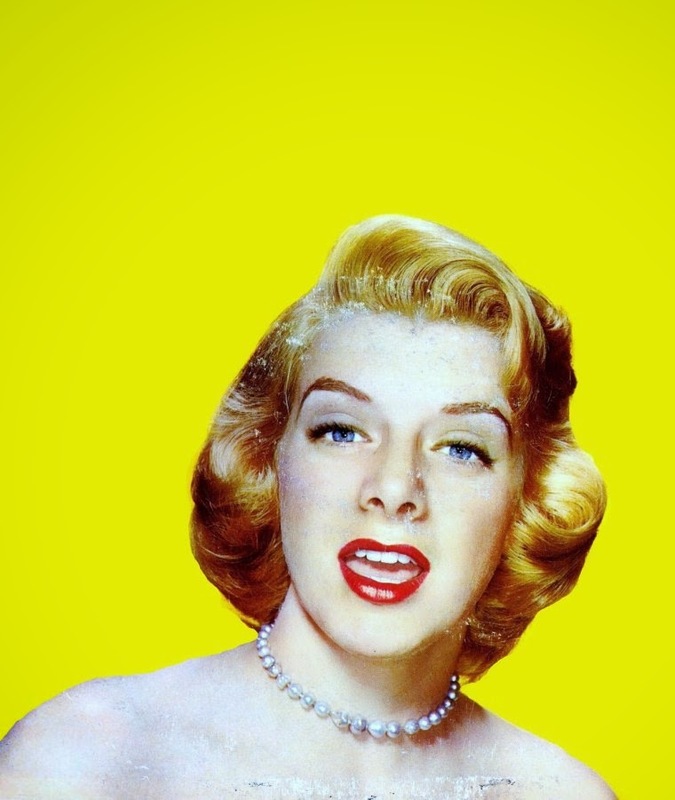 Rosemary Clooney (1928 – 2002) was an American popular singer and actress. 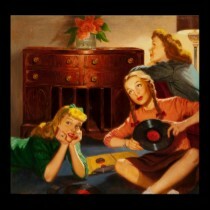 She was most popular singing Traditional Pop music in the 1940's and 50's with songs like "Come On-a My House". Clooney's first recordings, in 1946, were for Columbia Records as a singer with the big band of Tony Pastor. She continued working with the Pastor band until 1949, making her last recording with the band in May of that year and her first as a solo artist a month later, still for Columbia. In 1951 her record of "Come On-a My House" became a hit, her first of many singles to hit the charts. In 1954 she, along with Bing Crosby, Danny Kaye and Vera-Ellen, starred in the movie "White Christmas". In later years, Clooney would often appear with Crosby on television, and the two friends made a concert tour of Ireland together. Crosby opined that Clooney was "the best in the business". 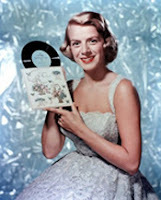 In 1956, she starred in a half hour syndicated television musical variety show "The Rosemary Clooney Show". The show featured the "Hi-Lo's" singing group and "Nelson Riddle's orchestra". The following year, the show moved to NBC prime time as "The Lux Show Starring Rosemary Clooney", but only lasted one season. Rosemary Clooney was an excellent lyric interpreter, with fine timing, phrased skillfully and intelligently, and performed with the dramatic quality evident among all great singers. Clooney had 13 Top 40 hits in the early 1950's, among them duets with Marlene Dietrich. After an eclipse, she returned in the late 1970's, singing with renewed power and confidence while making swing-influenced dates and combo sessions for Concord. She maintained that relationship through the 80's and 90's, doing standards, repertory albums, and demonstrating a resiliency and energy that validated her position among the fine jazz-based vocalists in American music. Clooney was married three times, twice to José Ferrer. They had five children, including actor Miguel Ferrer, born in 1955, and Gabriel Ferrer, born 1956. She is the aunt of actor George Clooney. She received the Grammy Lifetime Achievement Award in 2002. 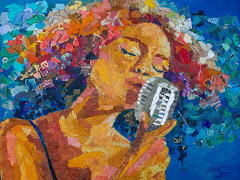 Enjoy Rosemary's beautiful voice and charm! Another great performance, with Dean Martin!